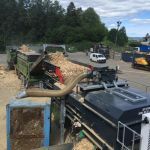 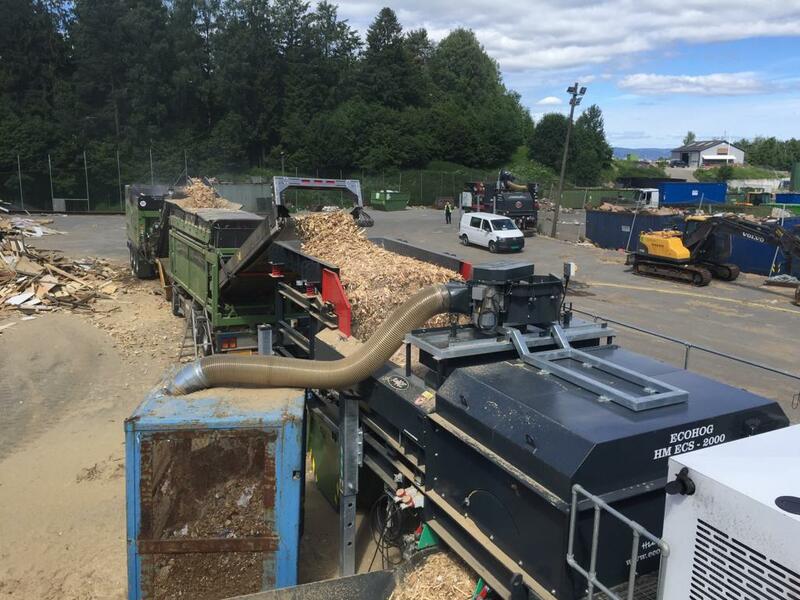 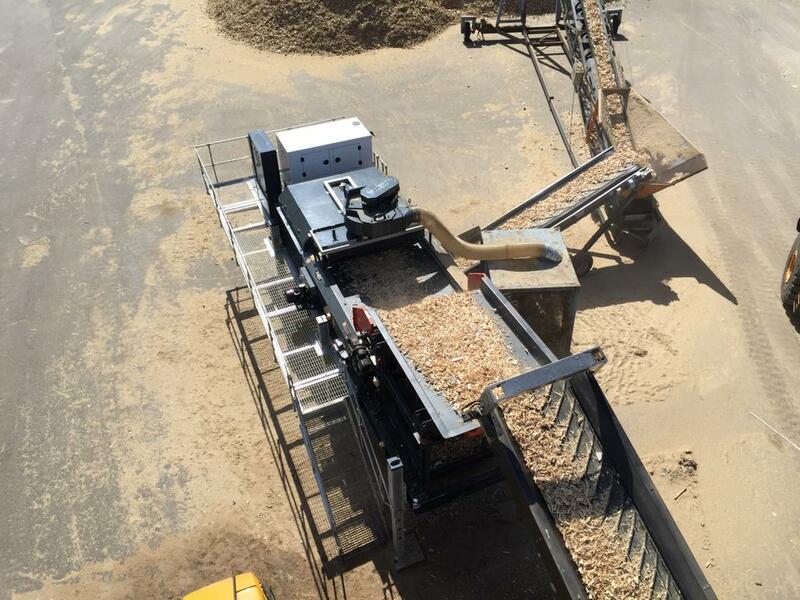 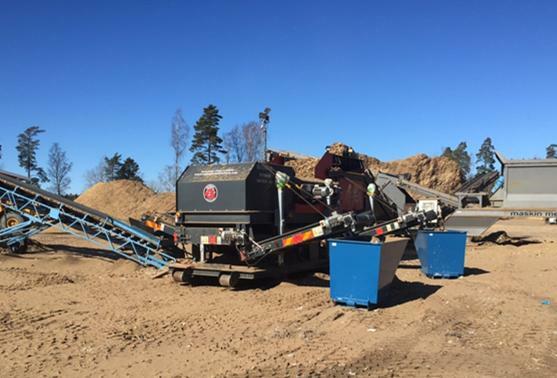 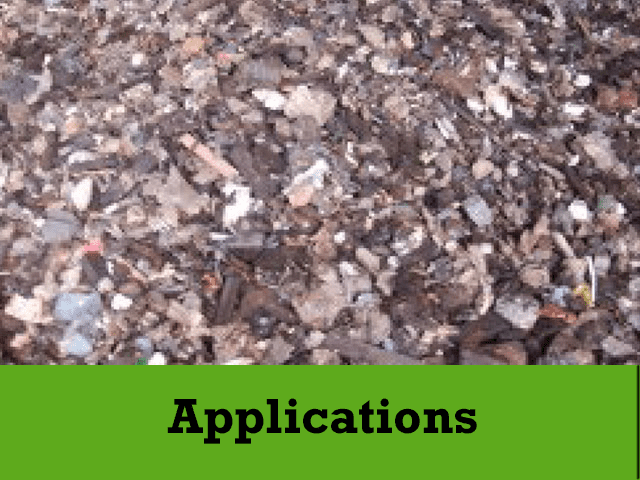 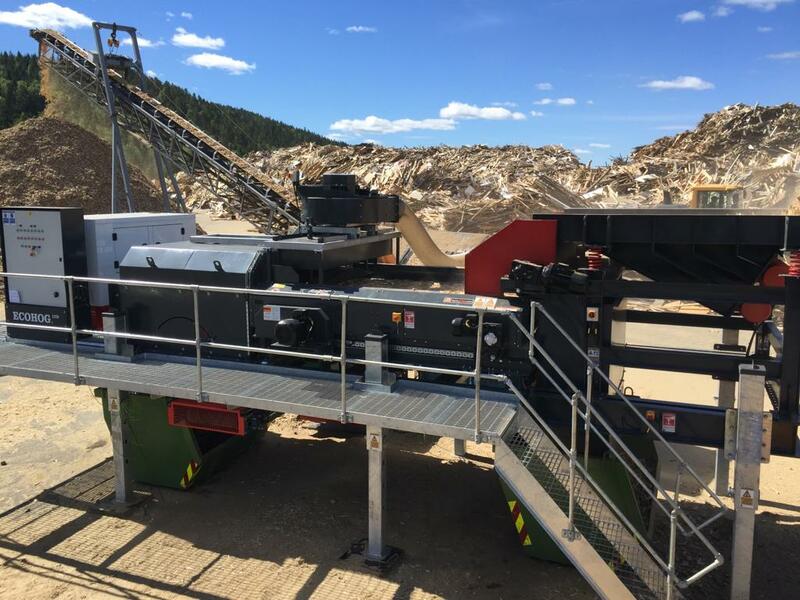 Todays’s increase in demand for efficient waste recycling calls for high performance equipment. 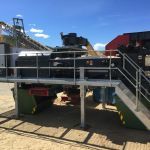 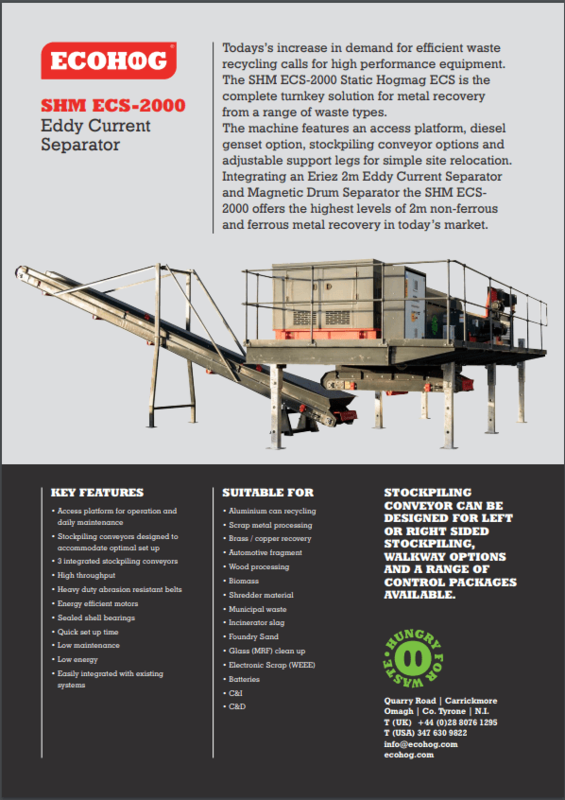 genset option, stockpiling conveyor options and adjustable support legs for simple site relocation. 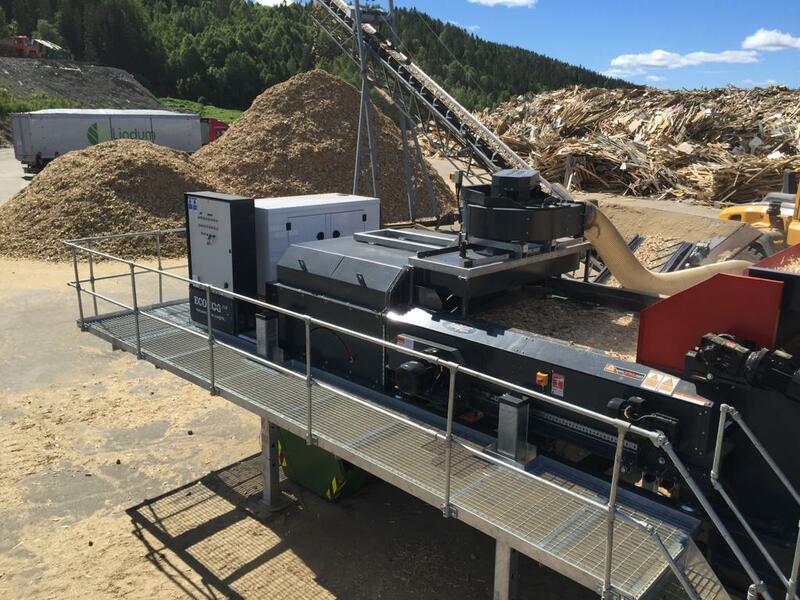 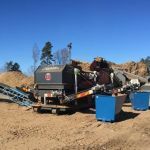 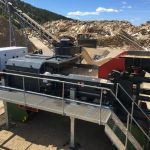 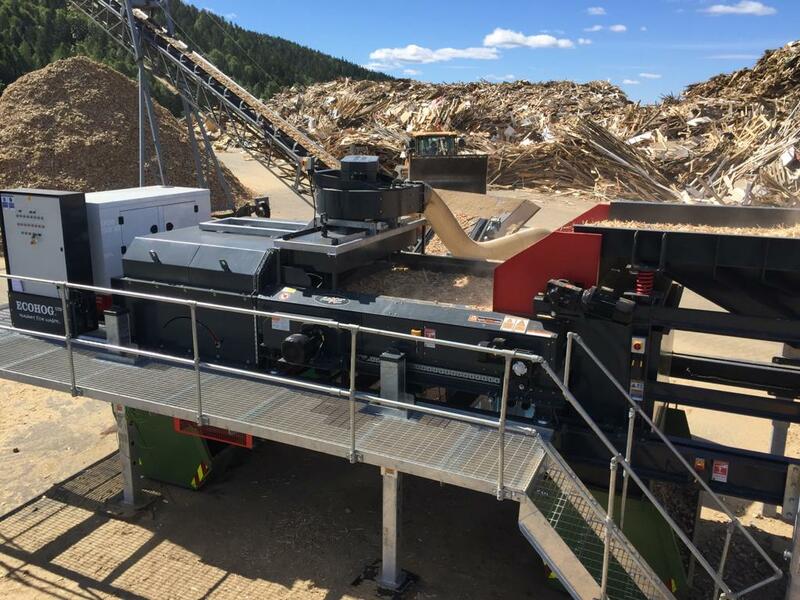 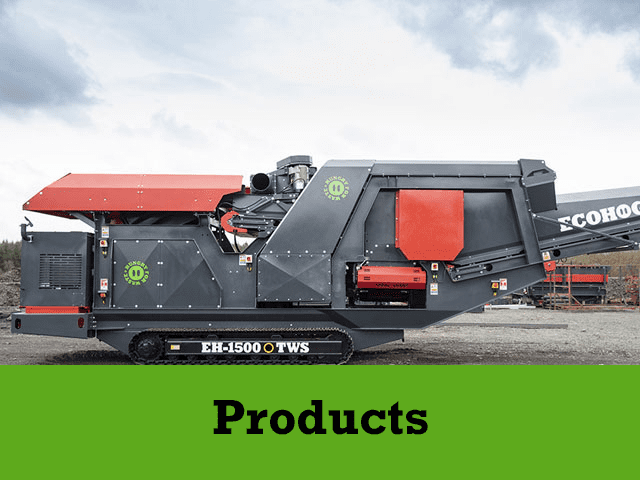 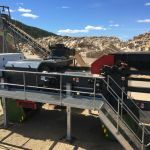 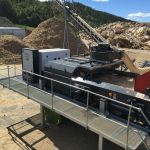 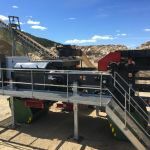 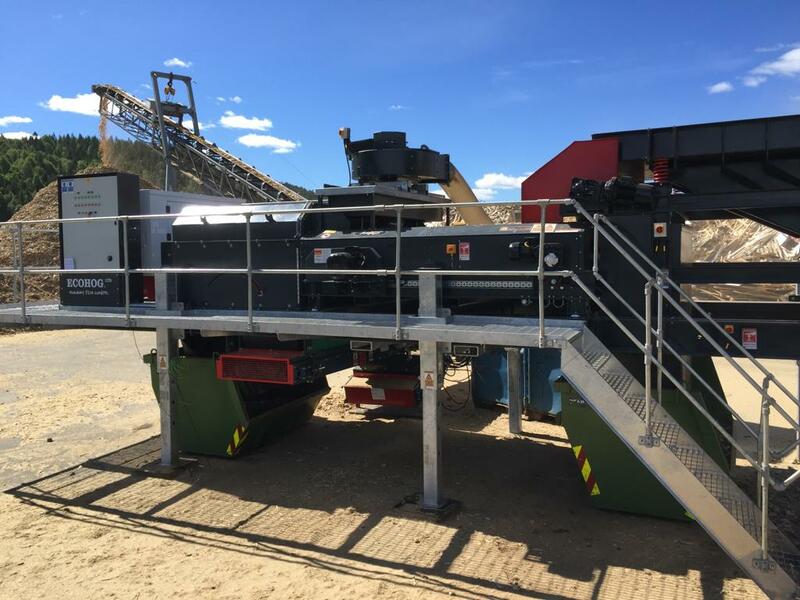 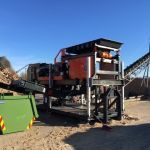 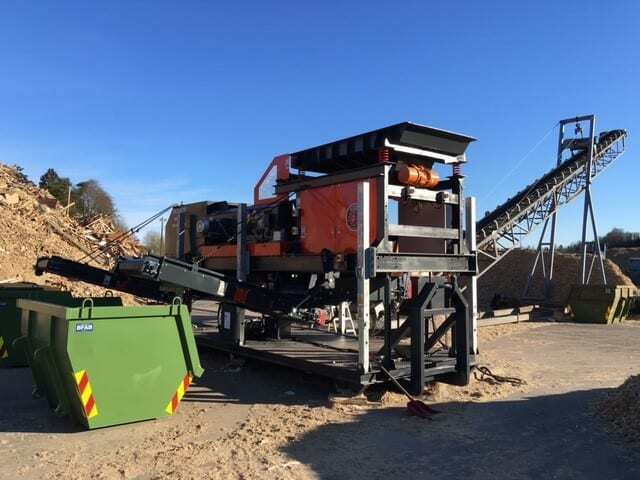 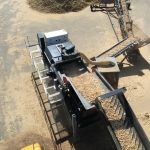 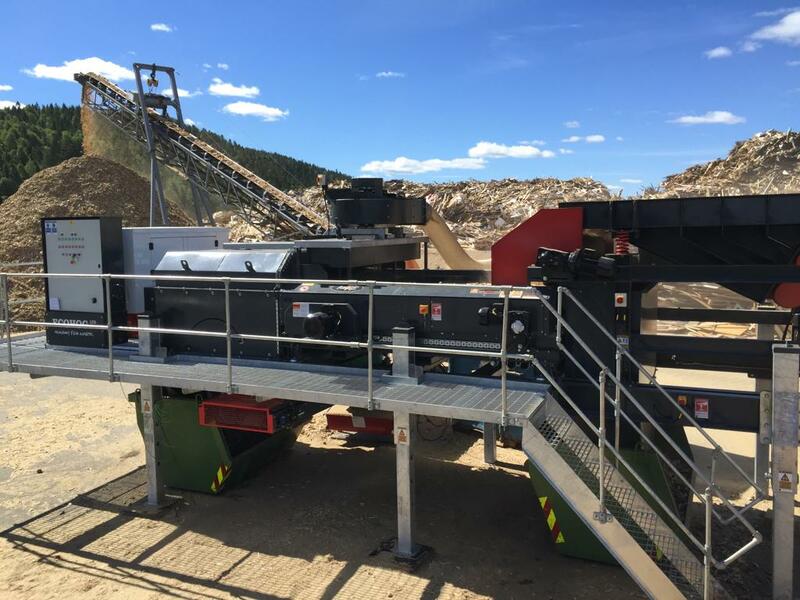 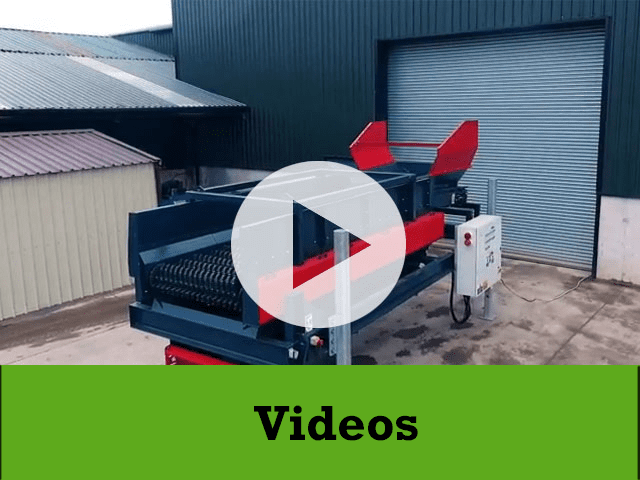 Integrating an Eriez 2m Eddy Current Separator and Magnetic Drum Separator the SHM ECS2000 offers the highest levels of 2m non-ferrous and ferrous metal recovery in today’s market.